L-Acoustics and L-Acoustics Group have announced the future acquisition of a majority stake in DeltaLive UK, a specialist in audiovisual services and rental. 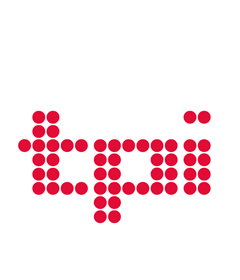 This operation follows the November 2018 acquisition by L-Acoustics Group of HGP, a manufacturer of precision sheet metal, and its sister entity, API, specialised in powder coating. 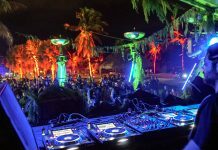 For the founders of DeltaLive UK, Paul Keating and Mark Bonner, this transaction coincides with the sale of their Dubai-based operations, Delta Sound to PRG, heralding a turning point in the history and activity of the company. 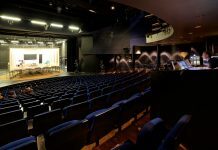 For L-Acoustics Group, the acquisition of DeltaLive UK vertically reinforces its expertise in all areas of professional audio, from conception through to manufacturing and operation in the field, widening the possibilities for fresh creative and collaborative approaches to the deployment of audio and visual technologies to enhance the audience experience. DeltaLive UK has been a long-standing customer of L-Acoustics as a member of the L-Acoustics Certified Provider Network. DeltaLive UK uses L-Acoustics state-of-the-art sound solutions in association with all components of the audiovisual chain in a wide range of services, providing a rich and challenging environment for the systems. DeltaLive UK enjoys a well-deserved reputation for top-quality service for prestigious projects ranging from BBC Proms to the opening and closing ceremonies of major cultural and sporting events, to Royal and public events, and more. 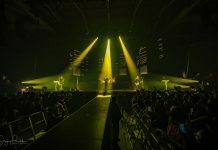 The relationship between L-Acoustics and DeltaLive UK had recently been strengthened by the introduction of L-ISA Immersive Hyperreal Sound, a technology that paves the way towards the future of sound. DeltaLive UK deployed L-ISA technology in high-profile events such as the award-winning sound production of BBC Proms 2018 at Royal Albert Hall. 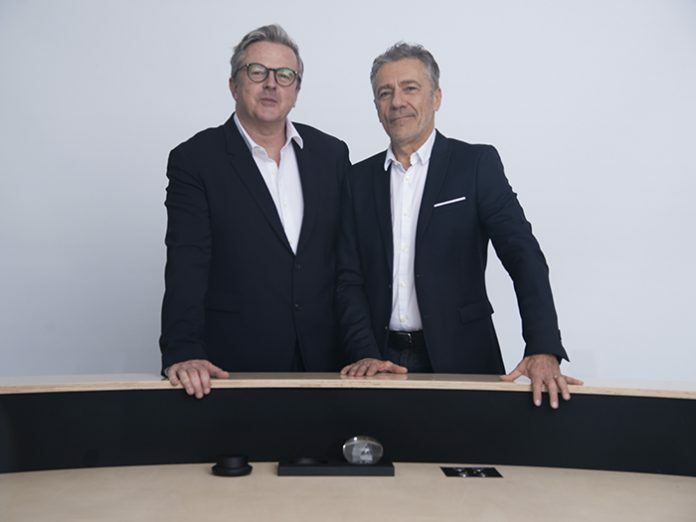 “Welcoming DeltaLive UK into the L-Acoustics Group of companies was a natural next step in our already productive relationship, but DeltaLive UK’s positioning within the group and in relation to L-Acoustics Network of Certified Providers is totally unambiguous,” stated Hervé Guillaume, CEO of L-Acoustics Group. “DeltaLive UK will continue to operate independently under the joint management of Mark Bonner and Paul Keating, with no change to the services or conditions of sale, rental and production that the company has been providing over the last thirty years. Christian Heil, President and founder of L-Acoustics, commented: “Technologies are currently becoming more complex and often challenging for service companies. L-Acoustics is a pioneer in multiple audio-related fields and connected activities. We, therefore, need partners who are consistently in touch with end-users and can assist us in refining and validating our offer to better align with the escalating standards of high-level show production. DeltaLive UK brings a wide range of opportunities, and its geographical proximity to our UK offices in London will allow us to fulfil this mission. Commenting on the acquisition Paul Keating added: “Delta has always had a strong professional and friendly relationship with L-Acoustics. Excuse the pun, but very much the French Connection. This year is our thirtieth year and we felt it was time to move the business forward for the future. As Hervé mentioned, nothing will change in terms of the day-to-day management of the company, and the excellent team at DeltaLive UK will continue to exceed customer and audience expectations.